IM57A-NH is slightly underwound, with medium "vintage" output, and works well in both bridge and neck positions. 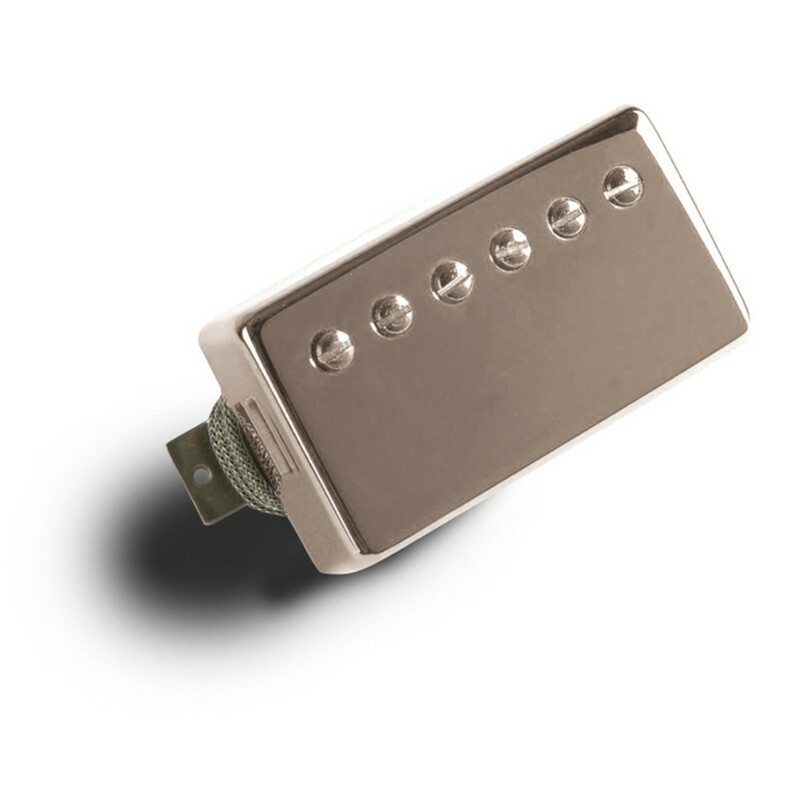 BurstBucker pickups from Gibson Gear now give guitarists a choice of three replica sounds from Gibson's original "Patent Applied For" pickups - the pickups that give the '59 Les Paul Standard its legendary sound. The three BurstBuckers - all with unpolished magnets and non-potted coils, like the originals - represent the variations found among vintage Gibson humbuckers.